The gut is the seed of all health. This meal plan focuses on foods to help heal the gut and is gluten, dairy and refined sugar free, as well as giving you some extra pointers on how to improve digestion. Veganism is one of the fasted growing lifestyle choices but it can still be unhealthy! This meal plan shows you how to be a healthy vegan including quality protein and essential fats. Raw food doesn't have to be just salads. Raw food contains all the natural enzymes and nutrients from food rather than killing them during the cooking process. Many people eat a raw food diet, but it can also be used as a weeks cleanse, or even just having 2 raw days a week. Hormones are chemical messengers that control all the systems of the body and they all work in sync. This meal plan focuses on introducing hormone balancing foods and superfoods, as well as the nutrients needed to create those important hormones. Its a common misconception that healthy eating is expensive. This meal plan utilises cheaper foods that are high in fibre and nutrients to keep you full and at optimal health. Fasting is becoming popular but it's important to do it in a healthy way, rather than just starving and then binging. It has so many benefits including reducing inflammation and improving longevity! 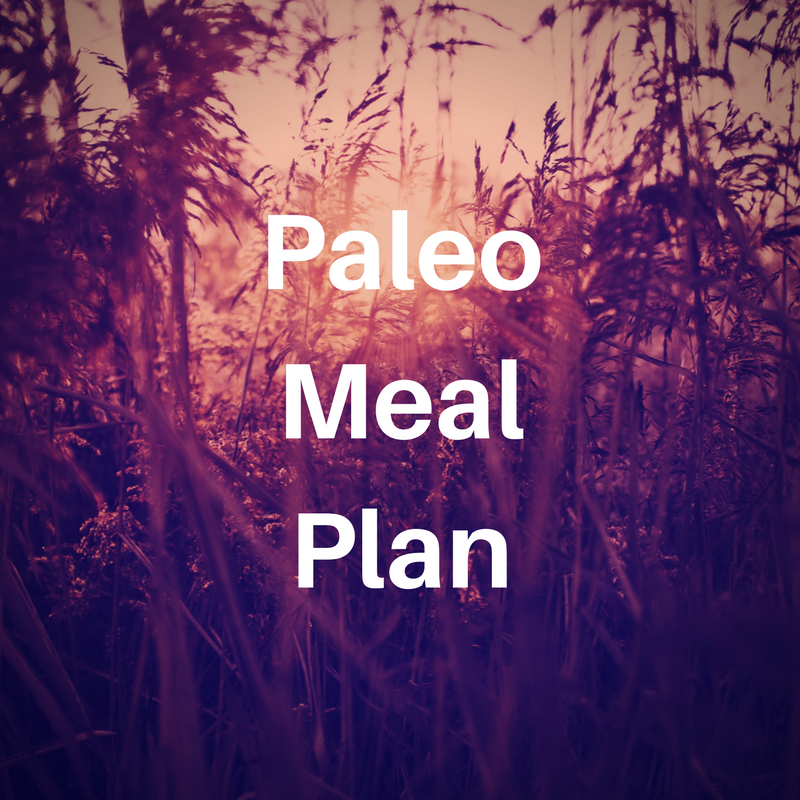 This plan involves fasting overnight for 15+ hours, rather than fasting for days at a time. This meal plan is a healthy way to trim down using high fibre foods to keep you full, reduce cravings and to keep blood sugars balanced. It included healthy protein, fats and carbs and you wont starve! 'Paleo' is eating like our ancestors. It's commonly thought of as a diet of lots and lots of meat, but that doesn't have to be the case.